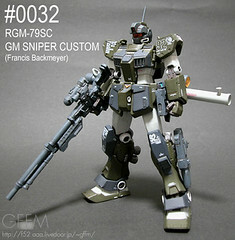 Gundam model kit or gundam mecha is one of the Bandai product.this type of model kit attract a lot of gundam fans no matter young or adult buyers due to it uniqueness. i have some gundam model kit, the feeling of having this type of model seems like owning a real mobile suit, this is because u need to build it yourself. modify it and can add some paint to make it looks nicer.